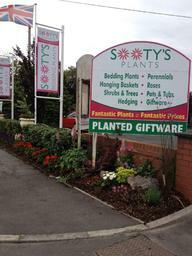 Sooty's plants has been established for over 20 years. 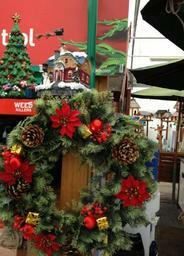 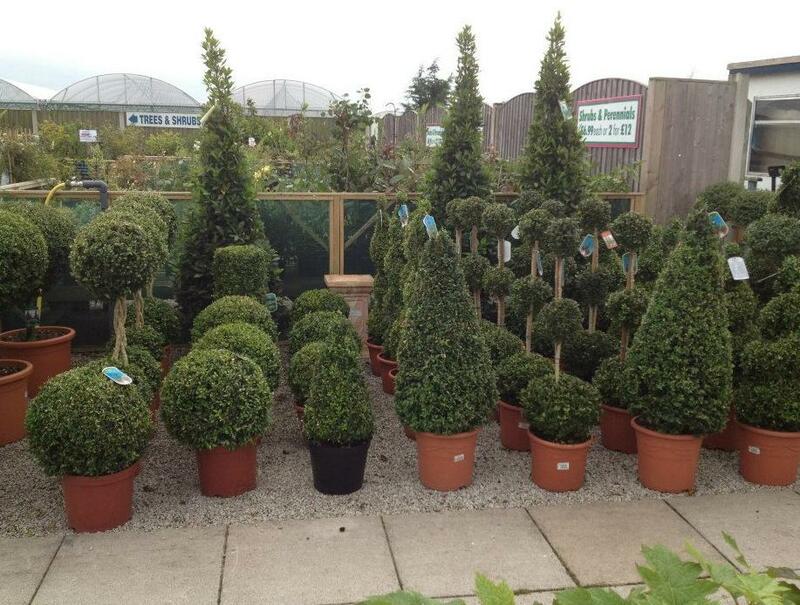 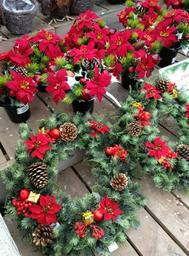 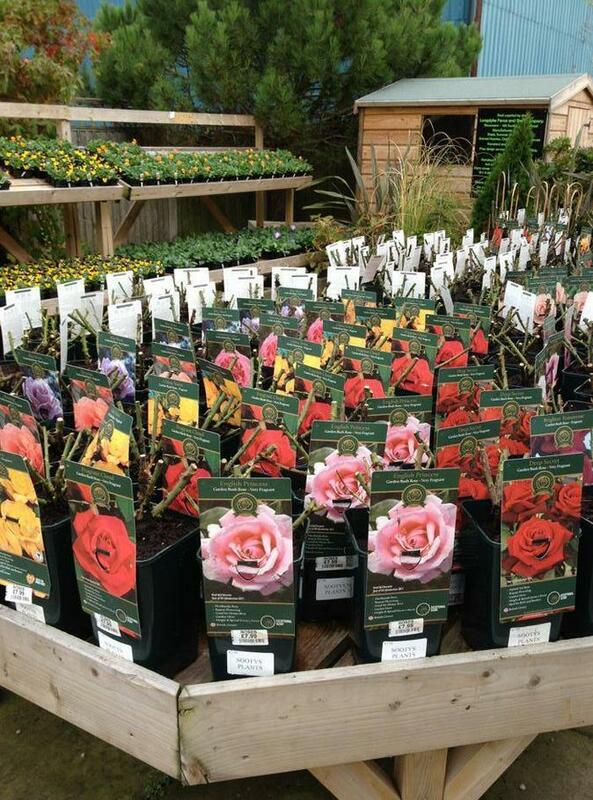 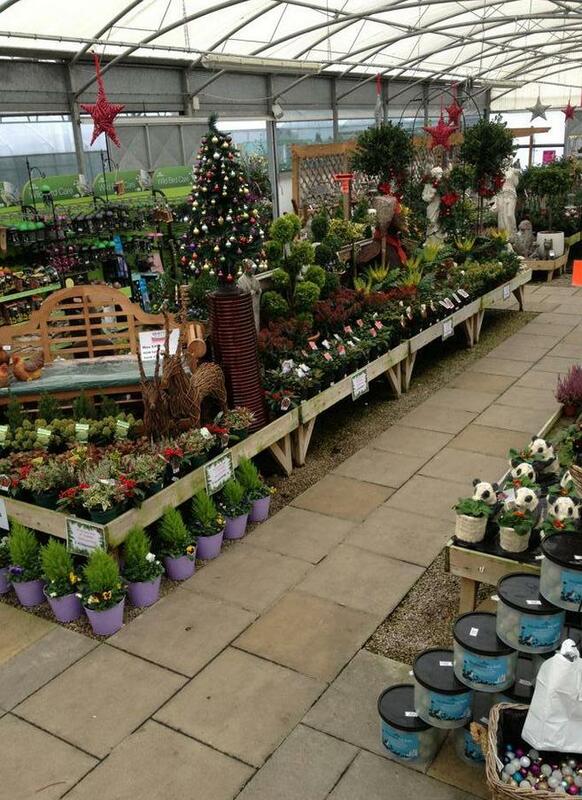 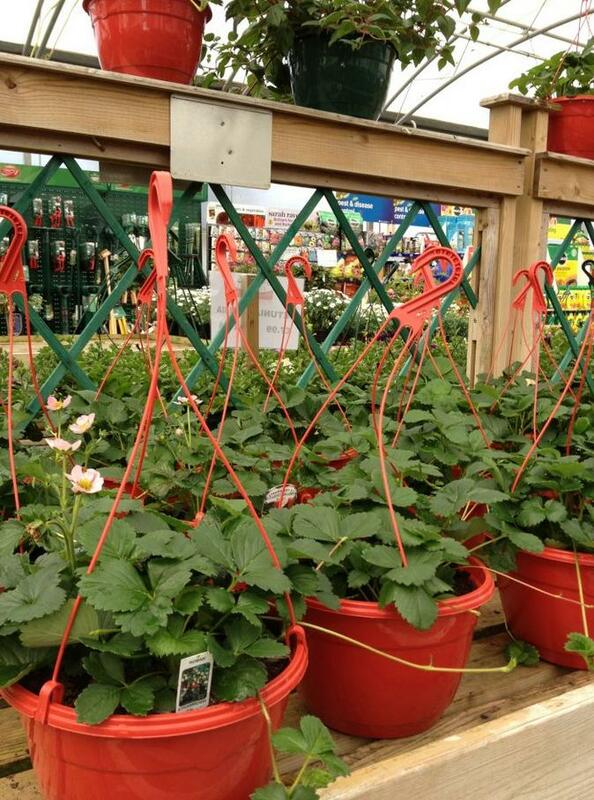 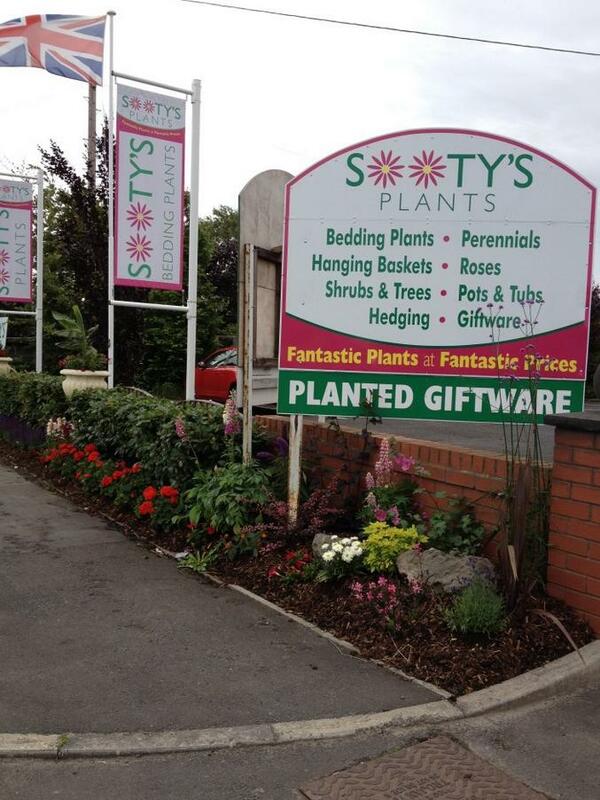 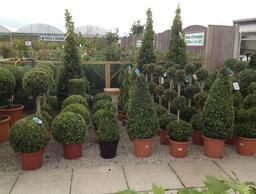 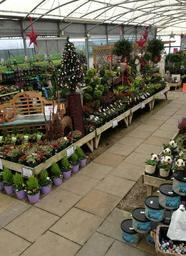 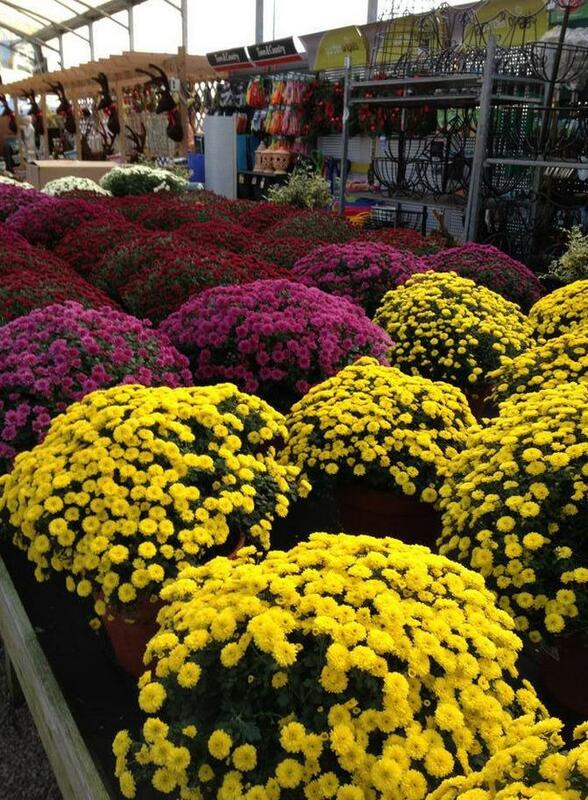 Sooty's has a great range of plants, trees and shrubs to suit all tastes and budgets! 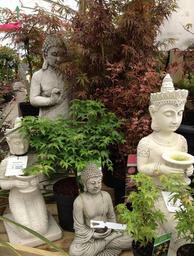 Cant Find what you want? No problem! 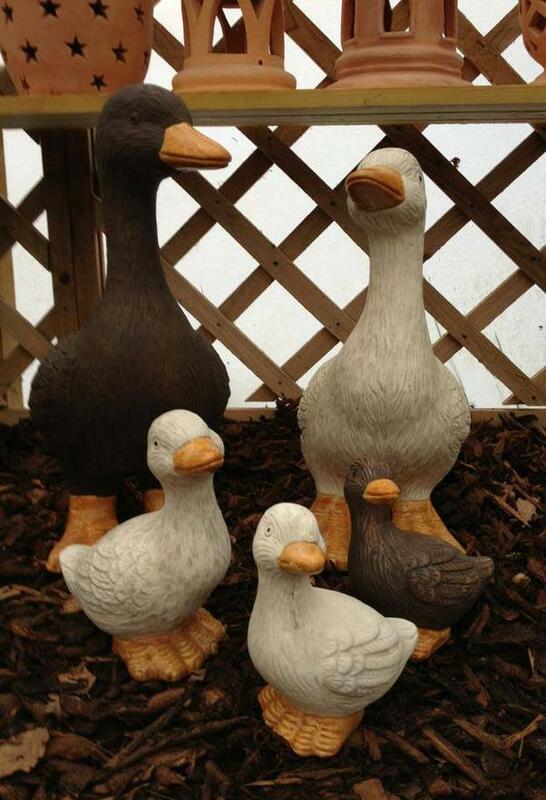 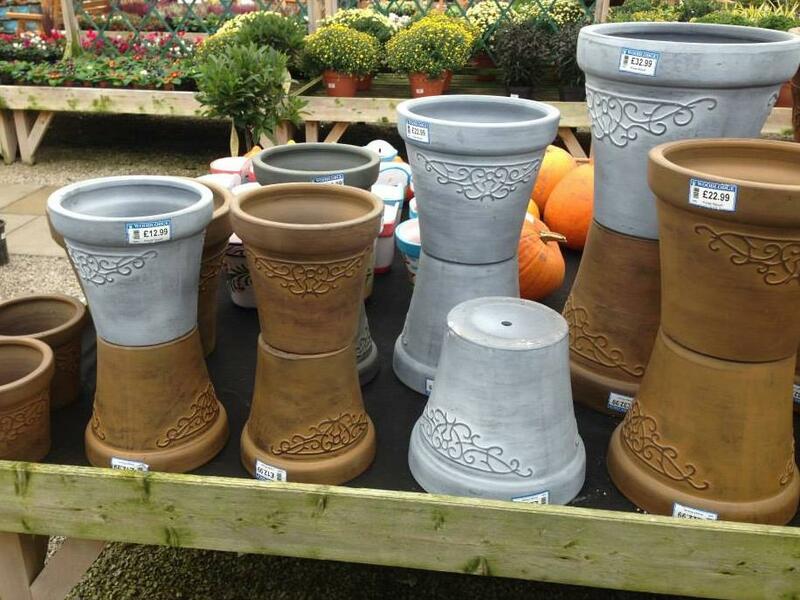 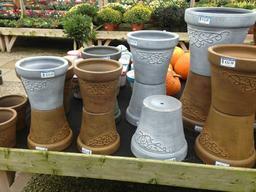 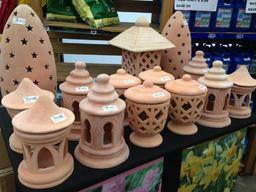 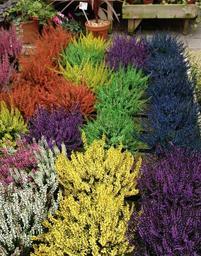 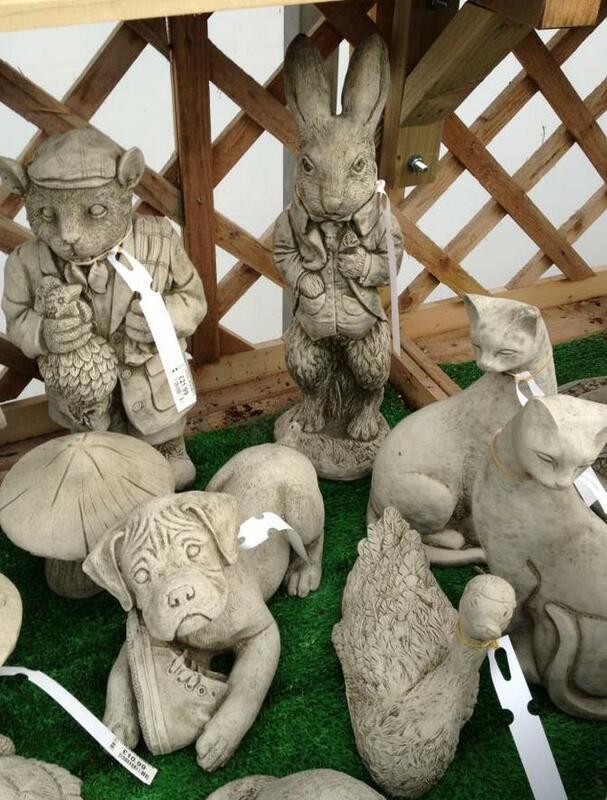 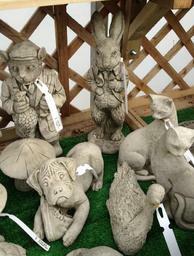 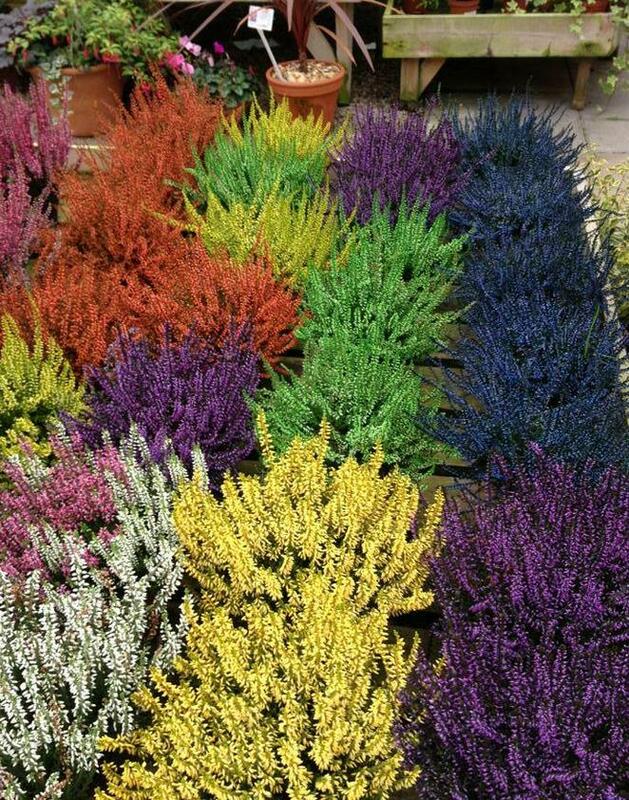 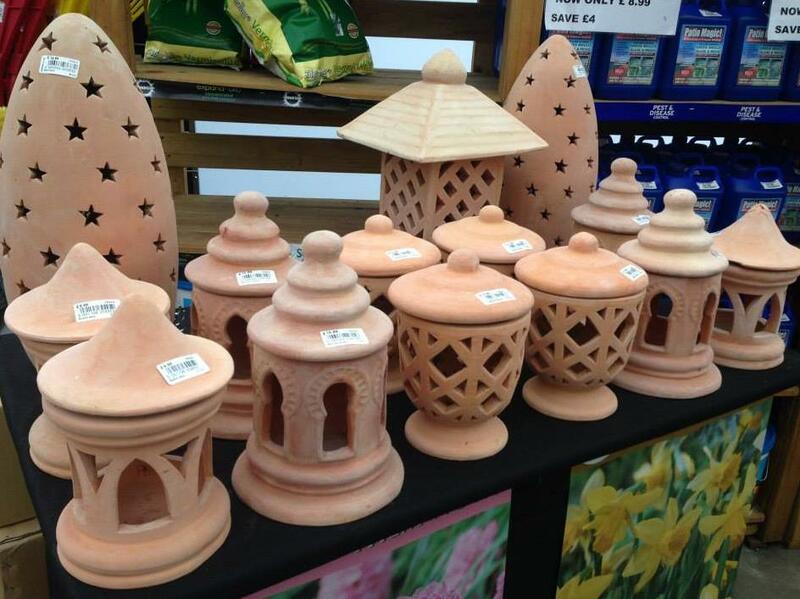 At Sooty's we'll do our very best to source the unusual to make your garden stand out. 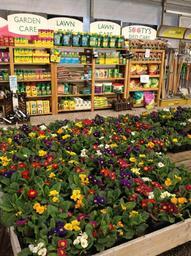 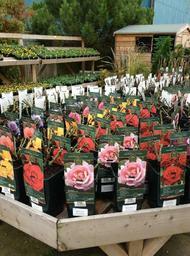 We also have on hand professional growers who can help you decide the best plants for your garden. 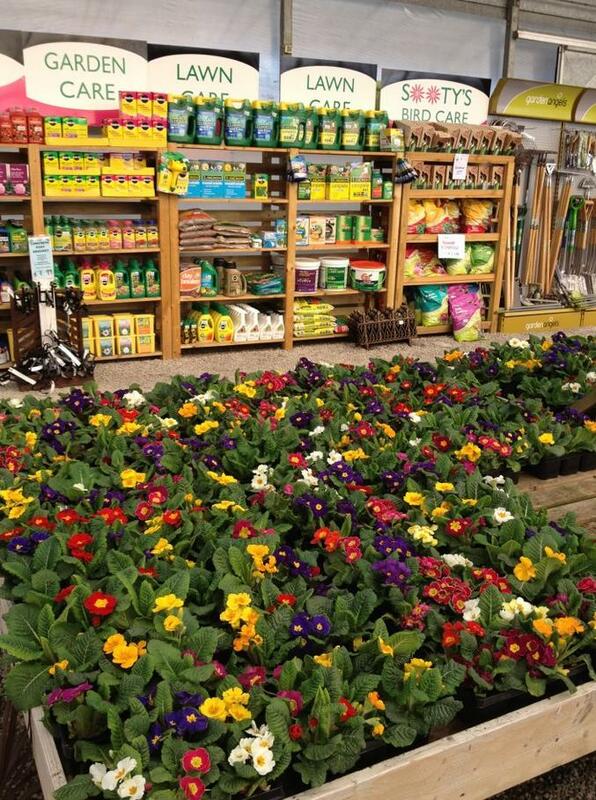 Look out for the "Killer Deals" and make the most of your garden!